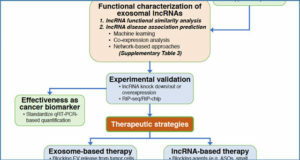 Although thousands of long non-coding RNAs (lncRNAs) have been discovered in eukaryotes, very few molecular mechanisms have been characterized due to an insufficient understanding of lncRNA structure. 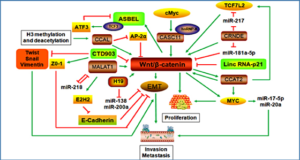 Therefore, investigations of lncRNA structure and subsequent elucidation of the regulatory mechanisms are urgently needed. 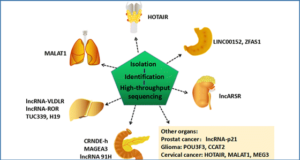 However, since lncRNA are high molecular weight molecules, which makes their crystallization difficult, obtaining information about their structure is extremely challenging, and the structures of only several lncRNAs have been determined so far. 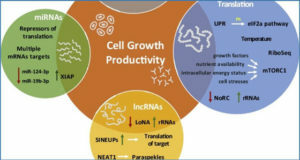 Here, researchers from the China Agricultural University discuss the structure-function relationships of the widely studied lncRNAs found in the animal and plant kingdoms, focusing on the principles and applications of both in vitro and in vivo technologies for the study of RNA structures, including dimethyl sulfate-sequencing (DMS-seq), selective 2′-hydroxyl acylation analyzed by primer extension-sequencing (SHAPE-seq), parallel analysis of RNA structure (PARS), and fragmentation sequencing (FragSeq). 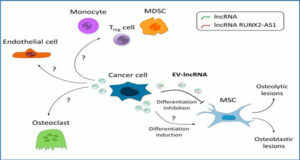 Xist repetitive element functions during X-chromosome inactivation. A-repeat, which contains two long stem-loop structures, is involved in PRC2 binding, while C-repeat binds YY1, assisting Xist-PRC2 complex in targeting the specific sites on Xi, and inducing histone H3 lysine K27 trimethylation (H3K27me3) and X-linked gene silencing. Triple helix structure of MALAT1 explains its high stability. 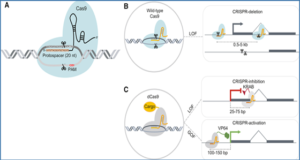 RNase P is involved in the generation of the 3’ end of MALAT1 and the 5’ end of tRNA-like cytoplasmic RNA designated as mascRNA. 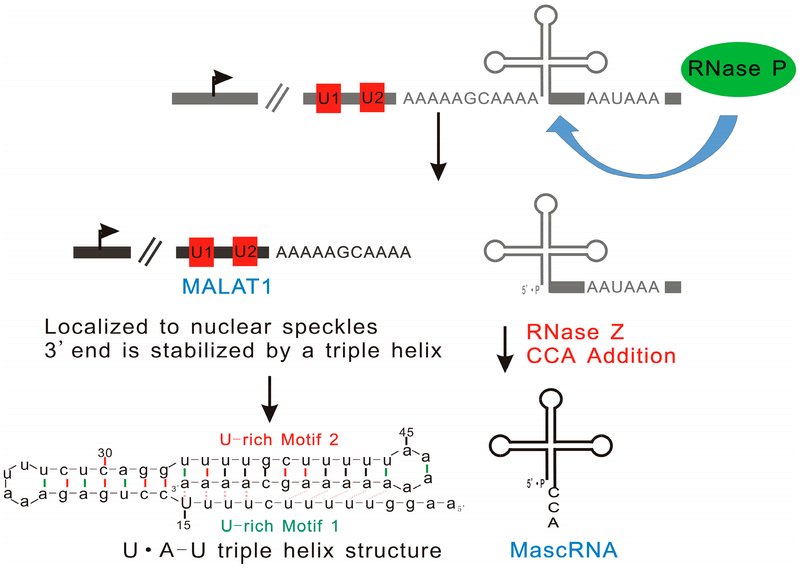 A triple helix (U•A-U) formed by the conserved poly(A)- and its flanking U-rich motifs prevents the degradation of MALAT1 by exonucleases.